Hey, do you remember this show called Supergirl? Well, we certainly hope you do. Sure, Legends of Tomorrow may have been tearing it up in that very time slot for the past couple of months, but it’s hard to ignore how things just abruptly left off when the back half of the Girl of Steel’s third season was beginning to heat up. 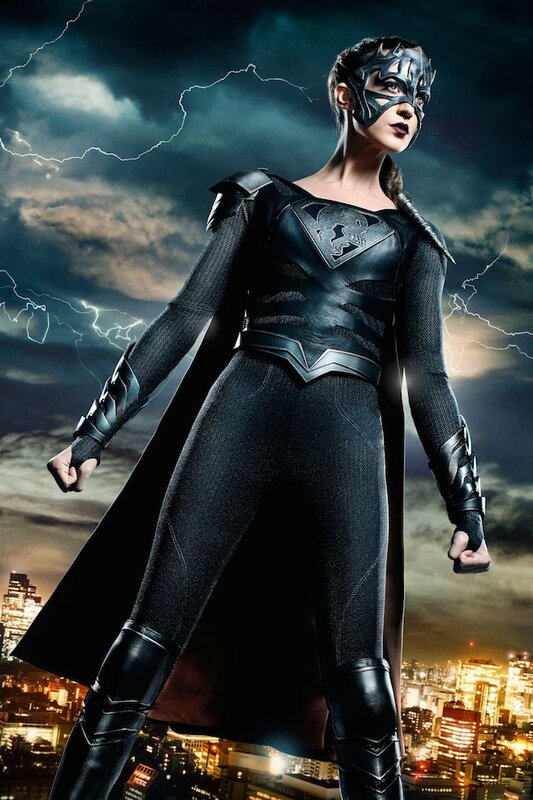 Really, aside from the joyous news confirming that Supergirl will be returning for a fourth season, word regarding the Maiden of Might’s small screen adventures has been quite mum in recent memory, no doubt making the extended hiatus even more agonizing for her fans to endure. J’ONN HAS TO FACE THE TRUTH ABOUT HIS FATHER – When Myr’nn (guest star Carl Lumbly) inadvertently causes psychic disturbances at the DEO, Supergirl (Melissa Benoist) must work with J’onn (David Harewood) to contain the resulting chaos. 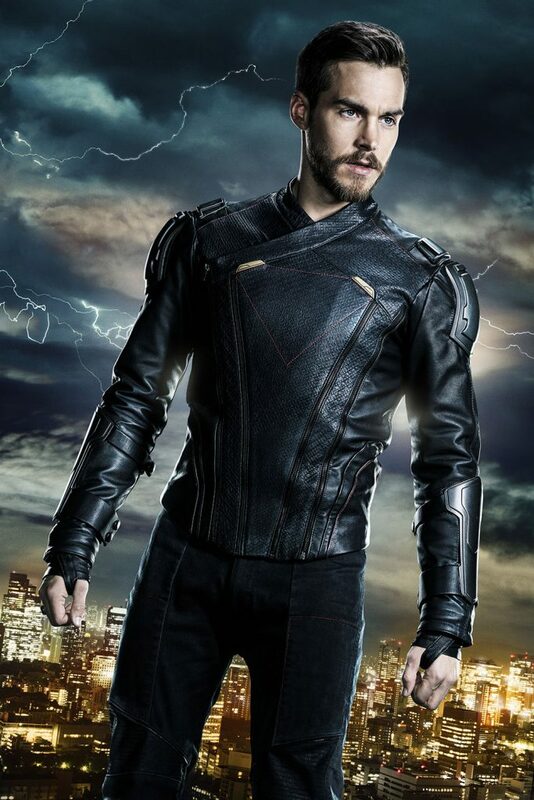 Meanwhile, Mon-El (Chris Wood) begins training Kara in fighting techniques he’s learned in the future for battling Worldkillers. Andi Armaganian directed the episode with story by Eric Carrasco and teleplay by Katie Rose Rogers & Nicki Holcomb (#315). Original airdate 4/23/2018. 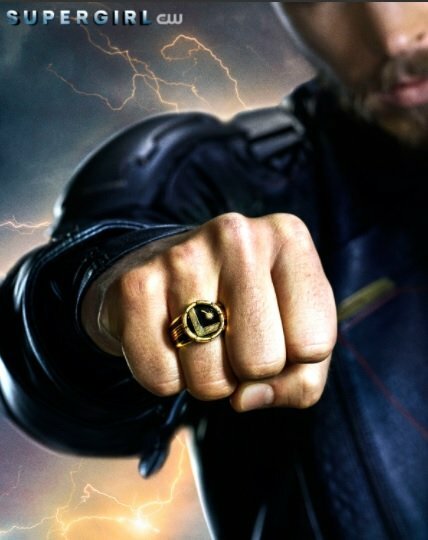 Knowing how Kara has had such difficulty dealing with Reign in the past, it would be of great benefit if she were to learn whatever hand-to-hand techniques Mon-El can teach her. With two other Worldkillers soon to be stacked against her, our heroine will truly need any kind of advantage she can get. 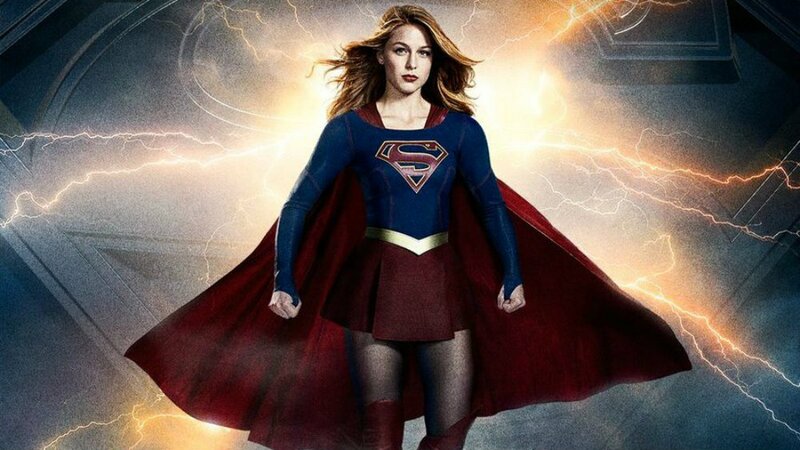 Supergirl returns with new episodes on Monday, April 16 on The CW, with “In Search of Lost Time” set to follow on April 23.